League of Angels: Christmas Giveaways! Christmas is one of the most awaited and biggest festivals that are celebrated worldwide by the people of all ages. The practice of giving on Christmas is common among the Christmas. Be it food, gifts or festive greetings, Christmas giving is very much important. Thus, League of Angels has prepared a series of fantastic events for all of the players! Now if you are wondering what they are, the following tips can help you best way. The Grand Xmas Party Kicks Off! From Dec.23rd onward, League of Angels will give out thousands of free gifts on GTarcade where any player who has logged into the platform will have a chance to claim a special gift every day. 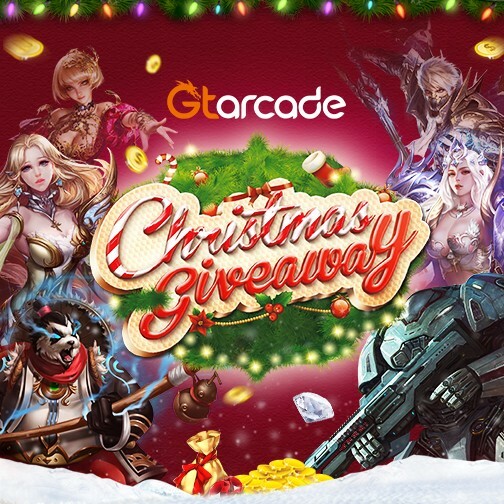 Enjoy the TEN-DAY Xmas Party and claim your rewards! 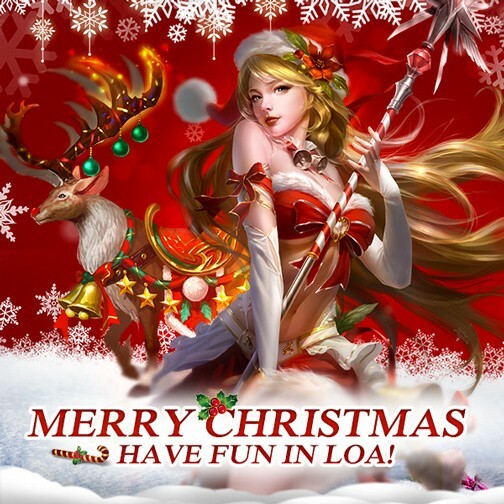 From Dec.24th to Dec.25th, League of Angels will be offering tons of amazing items with discounts for all players in the Christmas carnival! Plus, every player who has recharged via GTarcade will win 99% rebate during the event! Note: All the events above will be based in Eastern Standard Time (EST). In addition, there are chances to win free gifts on the League of Angels Facebook fan page. Follow us to get the latest info about the events! We wish all the players a very cheerful Christmas holiday!